As an eco-conscious mom I am always looking for innovative products that I can use in our home. Wean Green has a variety of “eco chic” tempered glassware. The back to school set is the perfect size for lunch bags/boxes and is a great alternative to plastic. There are three assorted sizes included in the Back to School Set ($16.99) and a variety of modern colors to choose from making this eco-friendly and stylish. The lid snaps on the glassware perfectly and keeps everything contained with no worries about leaks or spills. The containers are impermeable and non-porous so I don’t have to worry about stains even with tomato sauce and most importantly no chemical leaching into the food. Wean Green products are free of BPA, PVC and phthalates too. This glassware is designed to be extremely durable because it is “five times stronger than regular glass”. My husband really enjoys having the Wean Green glassware in his lunch box because he says that the food tastes better when reheated in the glass container as opposed to plastic. It is easier to clean and he likes the snap on lid. Are you ready to send your loved ones off to school or work with the best options for their lunch box? 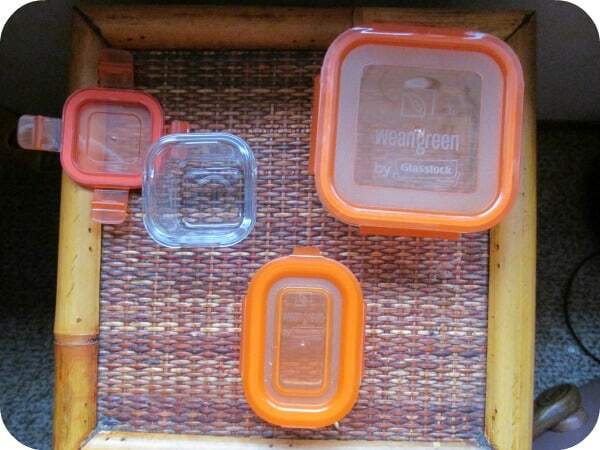 You are invited to visit Wean Green to browse and shop the entire collection of eco-friendly tempered glass tubs, cubes, bowls and storage sets. I like that they are made of glass, but their about/FAQ page wasn’t working so I couldn’t tell if that meant you could pop them into the toaster oven or reg. oven like a pyrex container. I like the raspberry wean cubes. I love the Pea Back to School set! I like the blueberry lunch cubes. I like that they care about safety and environment and that they are associated with 1% For the Planet. They had fantastic ideas that I had never thought of .I want a bunch and toss my plastic. Who would think of keeping a Beta fish in a container? I didn’t know old school supplies had evil chemicals. How did we survive???? But this looks like good stuff. i really like the Blueberry Back 2 School Set ! These look great. Love the different sizes. Sometimes I need a smaller container but don’t have any. 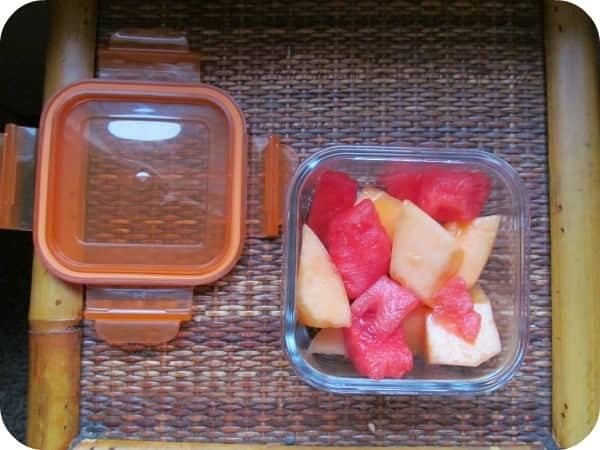 Perfect for lunches, and loving how safe they are. I like the fact that they are such an environmentally concerned firm. I was worried since they are made of glass of breakage and what dangers could arise for children, however I read that the glass is 5 times stronger than normal glass and I hope that is strong enough to survive children! I love that there are different sizes making Wean Green containers perfect for every member of the family. Although I’m partial to orange, I love all the bright colors available! I love the Pea Back 2 School Set! I learned the closest place I can buy these is Troy, OH! I really like the pea back 2 school set! I like the Garden Pack Wean Cubes. Thank you! The Blueberry lunch cubes are cool! i did not realize there was so many evil chemicals in the school supplies you send. I love the look of these containers and the colours are great. My favourite is the Pea Wean Cube! Wow five times stronger then glass ! I like the sets with different sizes! The garden pack wean cubes. Thanks! Like the blueberry wean bowls! I also like the Garden Pack Wean Cubes. I learned these are BPA-free.